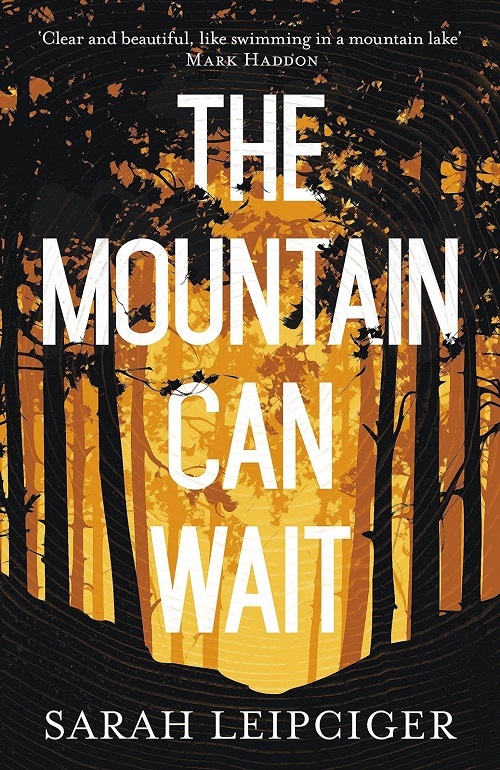 The wilds of Canada are the setting for Sarah Leipciger’s debut novel The Mountain Can Wait, this is a beautifully written and at times I found poetic. This is a novel that carries the reader at a gentle pace and really felt at one with this book at times you feel that the story takes time to come into its own as well as the characters. Whether this was the intention of the author but it does not in any way detract from the storyline. The story starts with a tragedy and then you think the story would explode into life, and the beauty of the authors’ style of writing is that she keep it moving along at the same pace. Tom Berry has been left to bring up his two children (Curtis and Erin) alone after his wife Elka disappears. It is Curtis who is at the centre of the tragedy that starts this tale. Tom’s life as a forestry worker leading a small team in the remote forests. Now the tragedy will force Tom and his son to confront what has taken place and also the past and as well all know this will involve some soul searching and dealing with ghosts that have haunted Tom for some time. The more that this reviewer read of the book the more empathy I had with Tom, he is a quiet man liking nothing more than the quietness of the forests and the nature of the Mountain don’t get me wrong here Tom is a man of strong character. If you look at this novel there are themes that are being explored deeply, the role the single parent and his relationship not only with his children and especially his son Curtis but also his wife and his forestry team then there is the theme of man and his relationship with nature. This is a story that will make you think as you read. There are not too many characters in The Mountain Can Wait and I felt that was just right, too many would have muddied the plot. The feeling that I had after reading this was that here is a book that in time will come into its own a timeless classic. This is an exceptional debut and I will for one be keeping an eye open for a second novel from Sarah Leipciger. Sarah Leipciger was born in Peterborough, Canada. She spent her teenage years in Toronto, later moving to Vancouver Island to study creative writing and English Literature at the University of Victoria later leaving Canada in 2001 for Korea and South East Asia and currently lives in London with her husband and three Children where she teaches creative writing to men in prison. 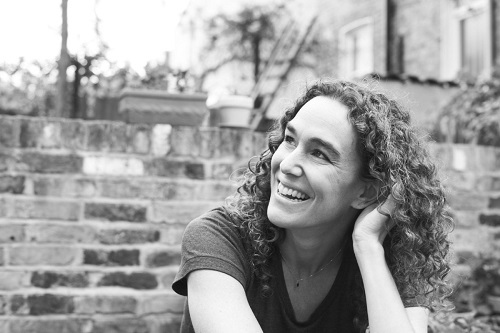 The Mountain Can Wait is Sarah’s first novel and she is currently writing her second. Posted on July 6, 2015, in Sarah Leipciger, The Mountain Can Wait, Tinder Press. Bookmark the permalink. Leave a comment.